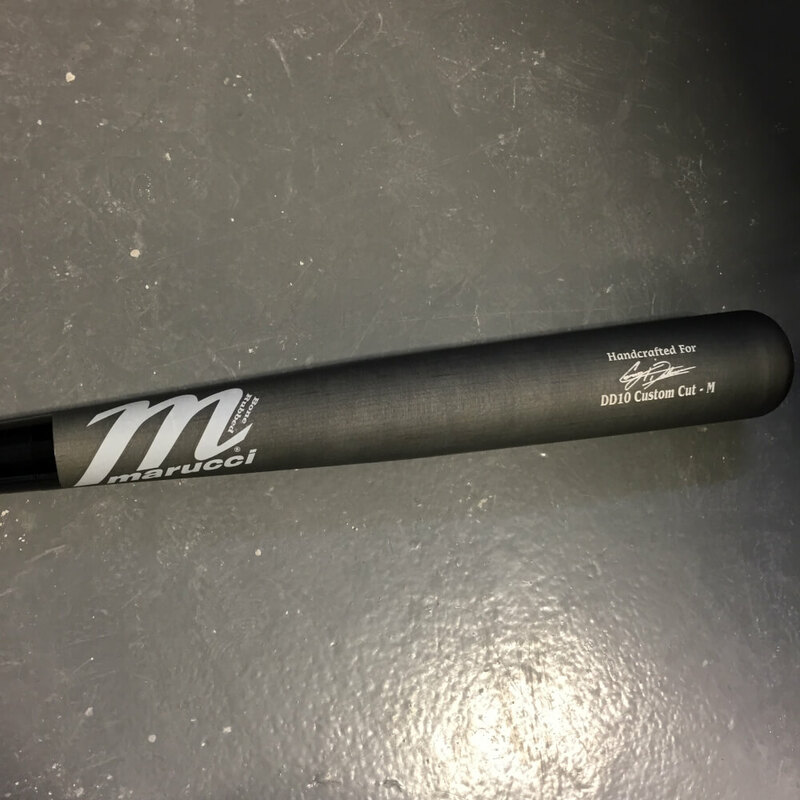 Corey Dickerson swings the DD10 in 34/31. 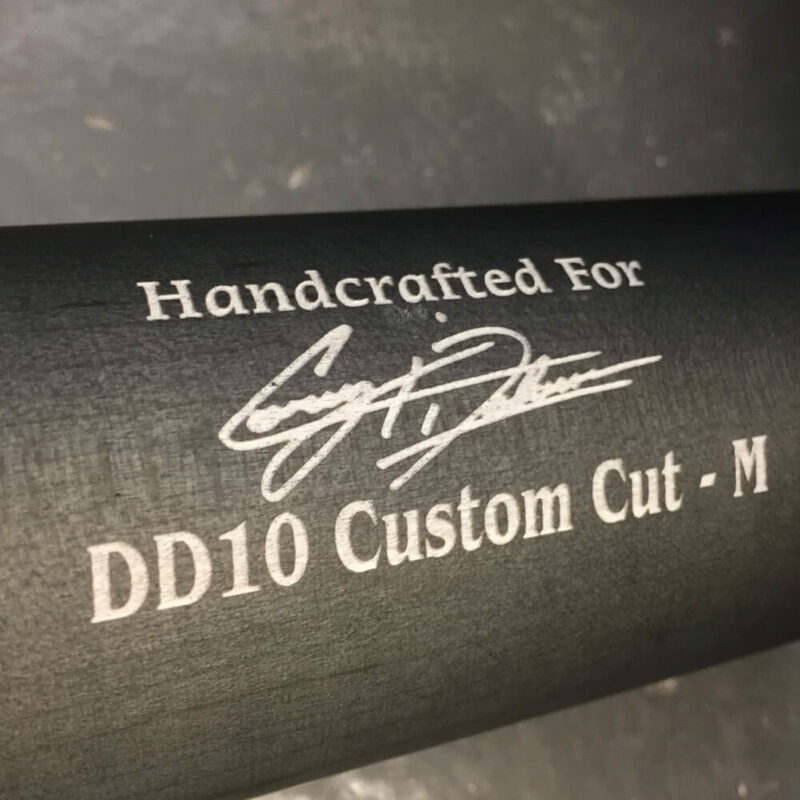 The DD10 is a combination of a 271 barrel and the handle and knob of the BP28 (Buster Posey’s Signature model). The characteristics make this model very balanced and dense. This model is not available online yet but the closest model has been linked below. Categories: Corey Dickerson, Gear, Bat, Tampa Bay Rays, Designated Hitter.